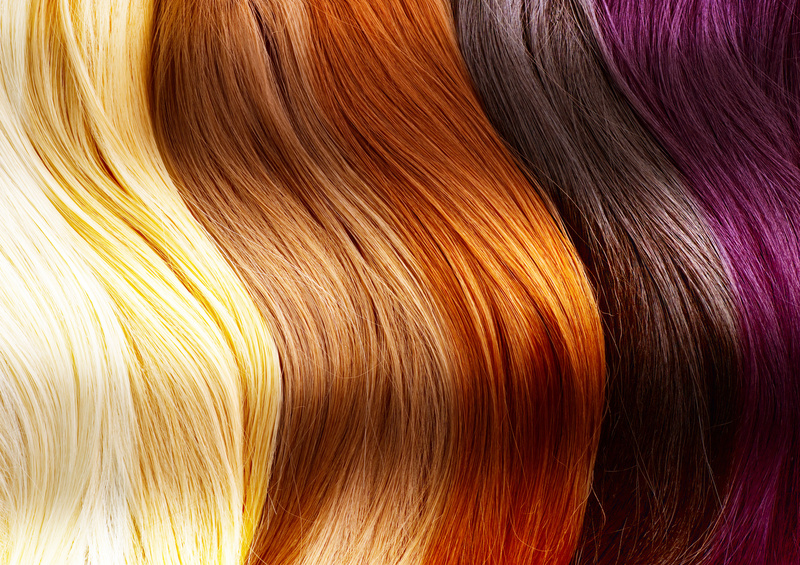 Where hair care meets extraordinary service! I knew that I wanted to care for hair since I was eight years old, and the time has come to harvest the seeds that had been planted long ago. Hair care is my story!